The FL-5 is the only APEX design that that takes advantage of Dual Flow Forming plus our newest "I" beam machining technique. Still a one-piece wheel, the Dual Flow Forming technology strengthens both inner and outer barrels while maximizing front lip depth for each unique width and offset. Overall strength has been increased over previous designs which ensure durability in both street and track environments. The advanced "I" beam spoke milling further reduces weight and adds a visual feature typically only found on the most expensive race wheels available on the market today. This is the most significant new feature we've added. Weight is reduced by CNC machining material out from the sides of each spoke. It's expensive and avoided by almost every manufacturer, but we've made it affordable through volume production. 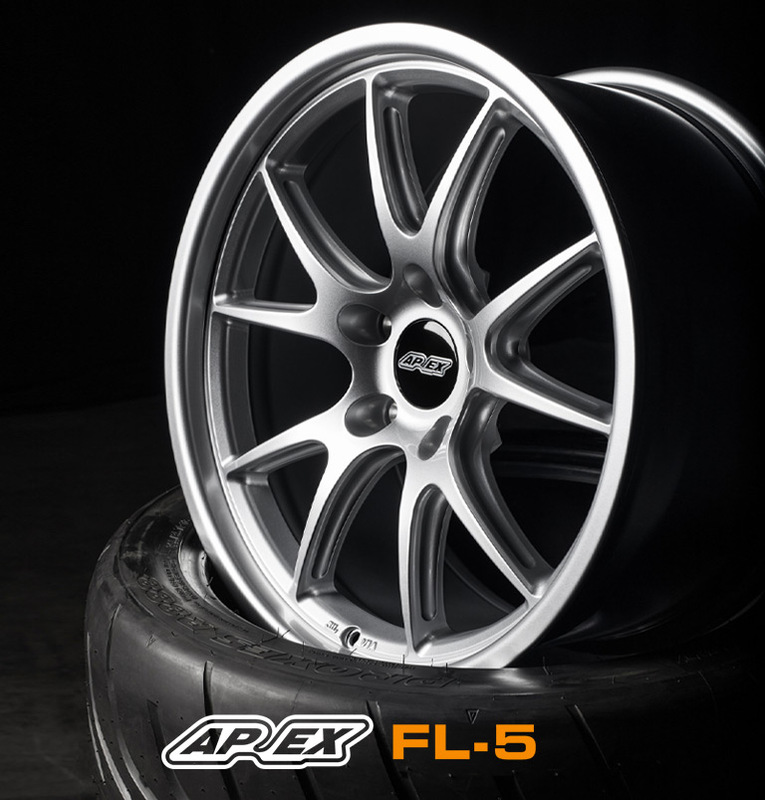 Like all our APEX wheels, The FL-5 supports all OEM hardware like OEM Roundel center caps, wheel lugs, valve stems, and TPMS sensors. No centering rings are needed either. By saving weight elsewhere, we've added extra material where it counts. We beefed up the barrel's inner lip to better handle the abuse from the street and track. The FL-5 is our only design with a front lip, and it's also our only wheel that features the use of rotary forging for both the front and rear barrels. We did this because we needed to produce the strongest front lip possible, and we can optimize the depth of the front lip for every unique width and offset when we use this more advanced production method. Track duty requires a wheel that can handle the punishment of high lateral G's, hitting berms, and every once in a while, a small off track excursion. Spoke and barrel design are a major factor in wheel strength. The flow-forming technique uses high pressure disks/rollers to roll the wheel's barrel into its final shape. This gives the barrel the same strength properties as a forged wheel, since monoblock wheels go through a similar step to form their barrels. We design our spoke dimensions to help evenly distribute loads from the barrel to the center of the wheel. 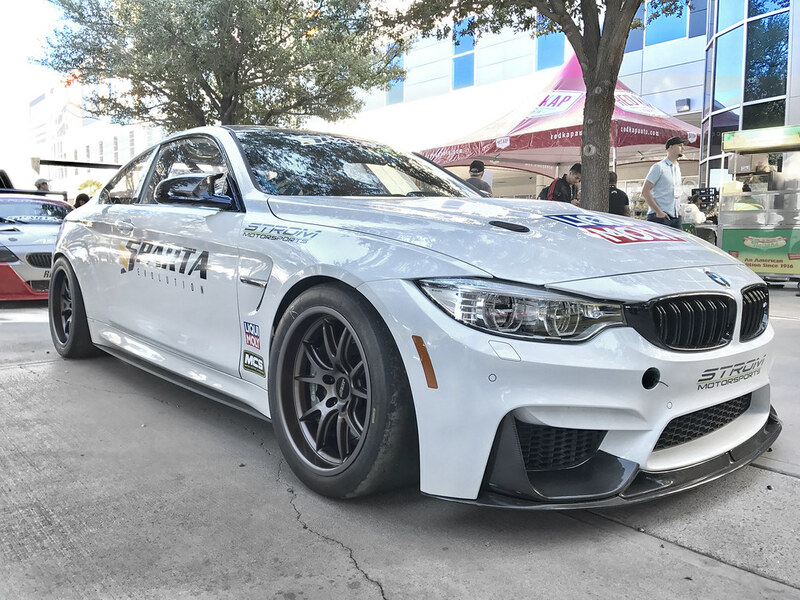 The lack of a front lip, and spokes directly connecting to the edge of the wheel, also add increased strength to the outer lip of the wheel. 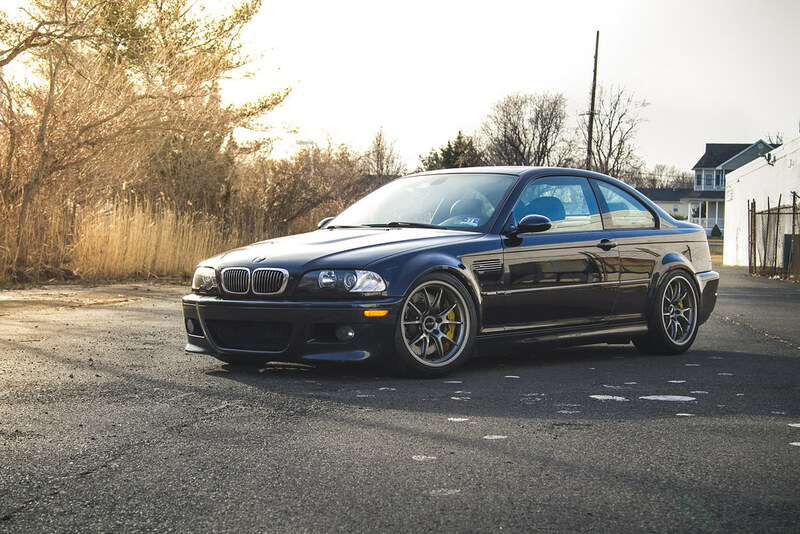 Most BMWs come with a staggered setup from the factory. Some choose to keep their car this way, while others like to switch out for an easy-to-rotate, square/neutral setup. This is generally based on driver's preference and consideration of tire costs. Most BMW chassis benefit from being able to fit both square and staggered setups with relative ease. 9.5" or 10"-wide square setups are great for budget minded enthusiasts who want to extend their tires life by rotating between events, in addition to preferring the feel of a square setup. Square setups are popular on all models for track use due to the significant increase in front grip and turn-in response. Some owners comment that due to the extra power of their cars, a square setup will lean towards oversteer. For those who prefer more rubber in the rear, a staggered setup is the way to go. Wheels up to 11" wide are available for rear fitment. 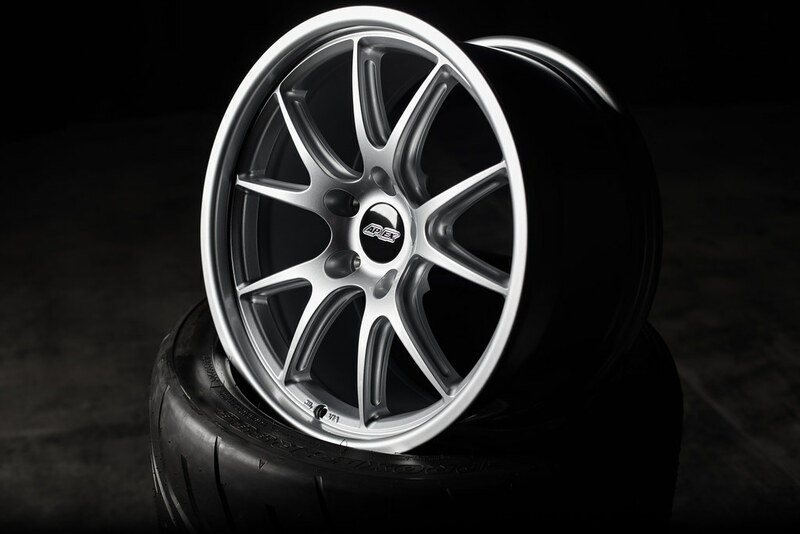 These can be combined with 9.5" or 10" fronts for a bolt-on spacer-free staggered setup. Many owners install Big Brake kits on their cars. 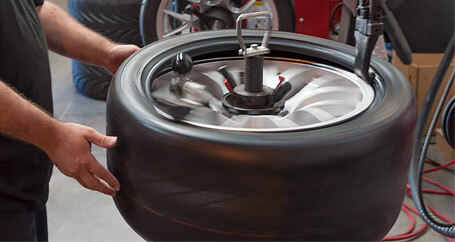 Having a smaller-diameter wheel that can clear large calipers is a must. 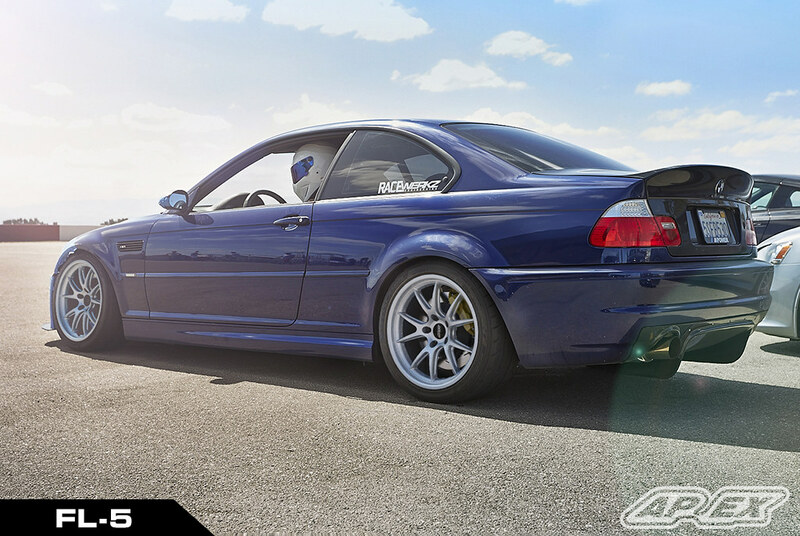 Due to the low-offset nature of many BMWs, there are no clearance issues with the concave spokes. Barrel clearance was increased during the design phase to accommodate both StopTech and Brembo's 380mm kit. We took more time than ever before on this step, revising and iterating our design to reduce weight as much as possible. After countless iterations we removed material from the sides of the spokes in a way that allowed us to increase strength over our previous designs. All APEX wheels feature Flow-Formed construction that utilizes rotary forging to produce a strong and lightweight barrel. The FL-5 is no exception. Strength needs to be certified. Our wheels were not simply FEA tested in a computer simulation, or in-house tested to an unregulated standard. We conduct real-world crush-testing and all of our wheels conform to Japan's JWL standard, as well as being 3rd-party tested by the VIA. All of our wheels carry a 690KG load rating. 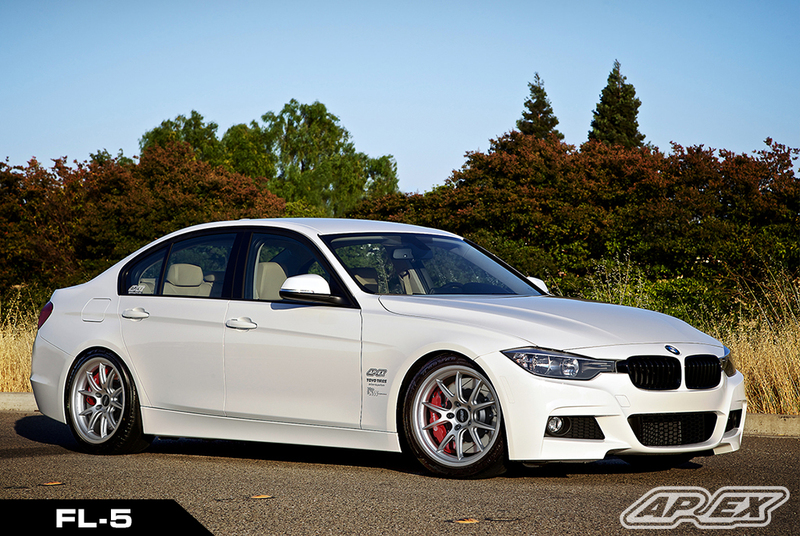 Click here to get a personalized fitment recommendation from one of our experts. *Note: Tires will only ship mounted to the wheels in your order, and can not be sold separately. Tires and wheels must be purchased in the same transaction. Tire-only orders will be cancelled and refunded. Last edited by David@ApexRaceParts; Fri, Sep-01-2017 at 08:18:36 PM. 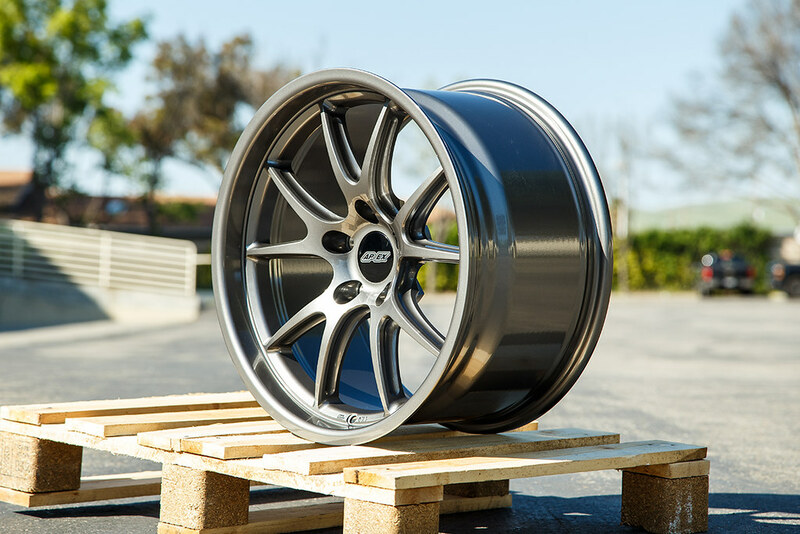 Our new FL-5 wheels are available for pre-order and we are offering enthusiasts Free Shipping on a set of wheels for the rest of May. Check them out on our website here! The new FL-5 wheels are scheduled for a June 2017 delivery! Pre-order today and be first to get your hands on a set of our new wheels! Sorry I am just a bit confused (but I always confuse mysel lol) so hopefully I can get a little clarification. I think I read somewhere that these were supposed to be lighter weight wheels for street use, but in this thread they say track use wheels. Can these wheels be used for full time track use and be as durable as my current EC-7? They look gorgeous so I wouldn't mind getting a set of these if they are as durable. Thanks! Last edited by David@ApexRaceParts; Mon, Jun-05-2017 at 09:44:31 PM. 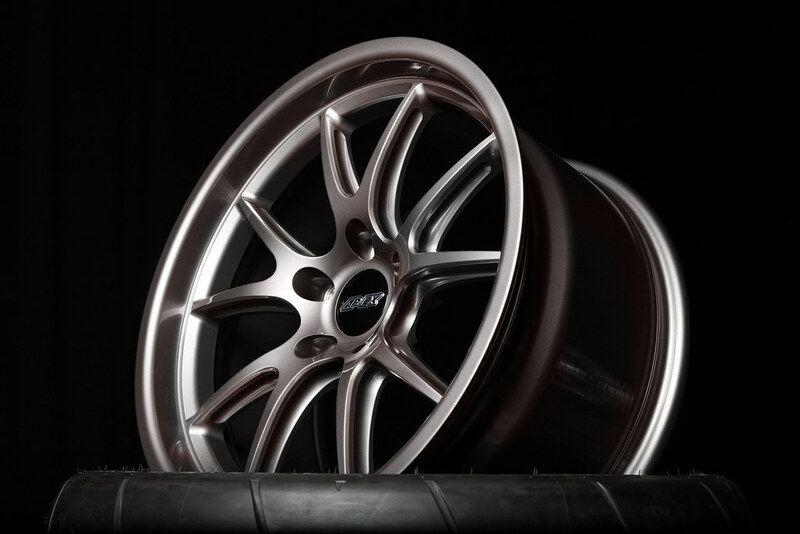 Most of our FL-5 wheels will be in stock this week, with remaining fitments arriving next week! 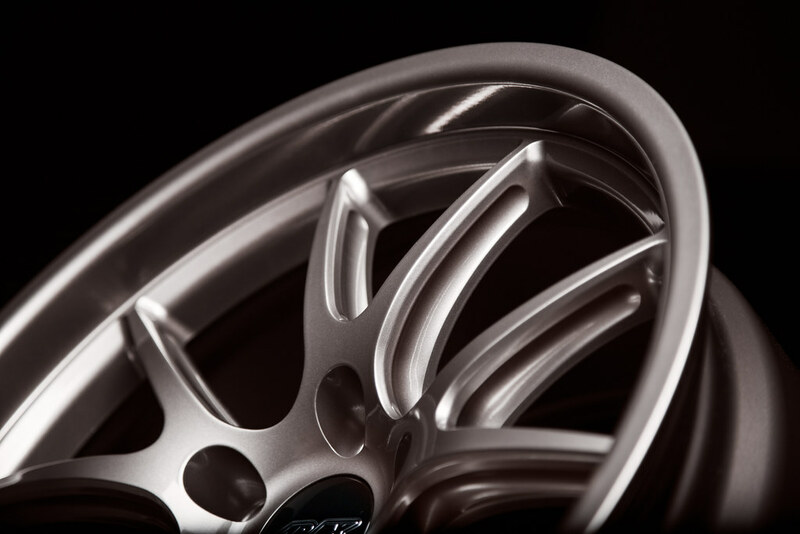 We can't wait to see these wheels on your car! All times are GMT. The time now is 04:46:39 PM.